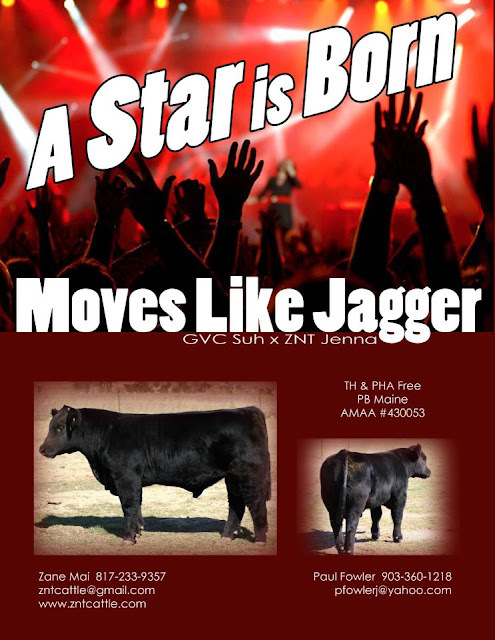 Here is the first of the promotion material for ZNT Moves Like Jagger. He will be going to Champion Genetics next week to get collected. Let us know if you would like to try some Jagger this fall.